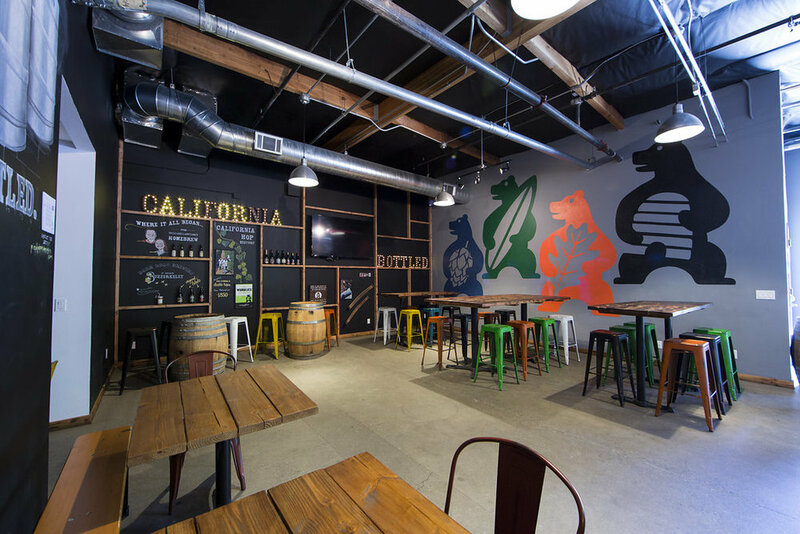 Calicraft Brewery and Taproom is hosting a fundraiser for CC4C at their Pub Trivia Night. Come support CC4C on Tuesday, May 29th! Join us in downtown Berkeley for a fundraising dinner to benefit Community Concern for Cats – one night only. 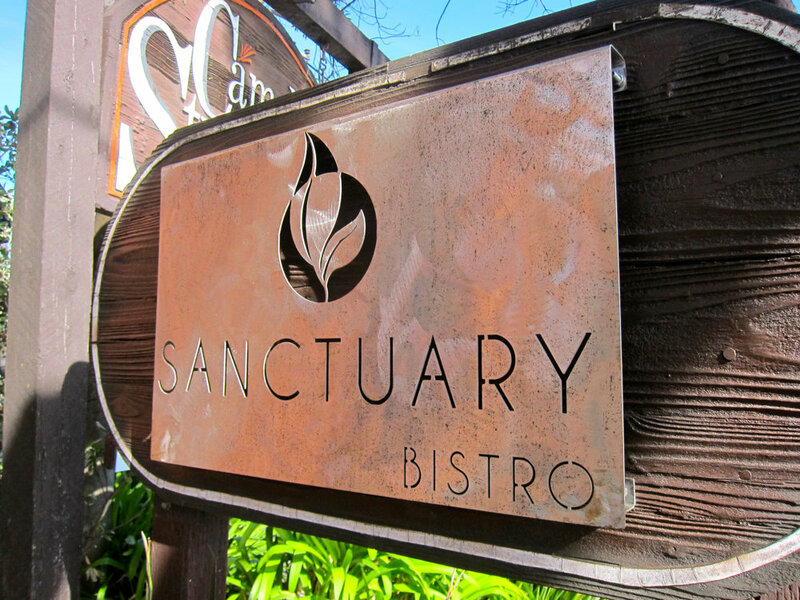 Sanctuary Bistro is a neighborhood plant-based, vegan, gluten-free restaurant located in downtown Berkeley. It is a beautiful space to find peace while enjoying local organic healthy vegan food with a farm to table philosophy. The Bistro is a warm place to enjoy with loved ones, family, and friends. 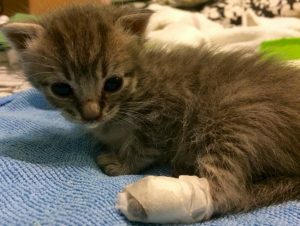 Would you like to see your cat as our Facebook profile photo and help cats and kittens in need? Enter our photo contest! The contest runs until April 30, so there is still time. The photo that gets the most likes will be our next profile photo for the month of May and beyond!